inXile Entertainment’s The Bard’s Tale 4: Barrows Deep has just released, and its developer already has a number of plans to give it some patches and polish. 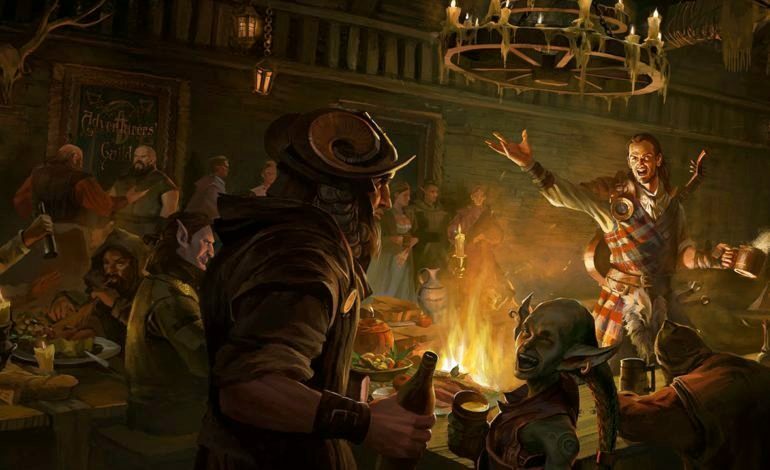 Although fans of the Bard’s Tale series were excited for this release, the game does appear to have a number of bugs and loading issues that inXile will be addressing over the next several weeks. “We had a few more problems during yesterday’s release then we had hoped for, and we apologize for the inconvenience. We will try hard to solve all of your issues as fast as we can,” inXile wrote in a post to the game’s Steam community. Before the game’s internal issues were addressed, the developer answered a question about the game’s distribution, as there has been a delay in delivering final keys for the game. “Both our partners Crowdox and Xsolla faced a situation where these were not distributed as planned and it took them some time to sort it out. Our partners have assured us that all remaining issues should be resolved by today,” the developer wrote. As to Bard’s Tale 4‘s operating issues, inXile will be addressing those issues by releasing a series of patches. The first, which is coming in a few days on September 21, is mostly a quick fix to improve loading times, patch widescreen support, optimize the game’s frame rate, add better hardware auto-detection, and solve several smaller bugs. It’ll also add an FOV slider, and let players delete saved games (which they aren’t able to do right now). Number two on the list of patches is scheduled to follow on September 28, with even more performance improvements for the items of the first patch. It will also come with weapon and ability rebalancing, grammar and localization fixes, and map markers to indicate where save points are located. To see the full notes in Bard’s Tale 4‘s patch roadmap, check it out on Steam here.